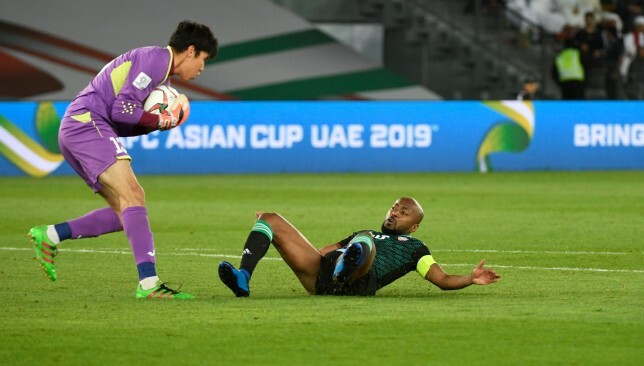 The UAE and Australia’s quarter-final at Asian Cup 2019 is set to provide an interesting scrap between hosts and champions. It will also feature some of the best players in west Asia meeting their rivals from the east. The experienced Juma – who was captain against Bahrain – is back in the XI because of Khalifa Mubarak’s injury. A hulking frame should mean he’ll dominate one-goal Jamie Maclaren physically, but he must avoid any leg races. Al Ahbabi is a converted winger and it shows. 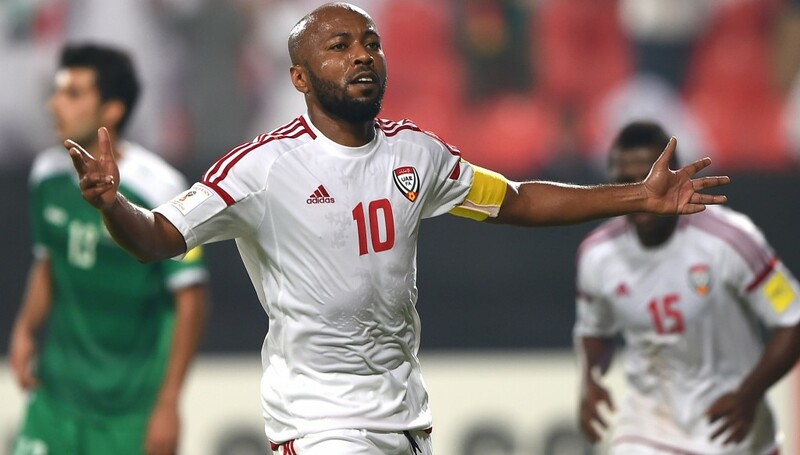 His dynamism is much needed in a staid UAE side. It does, however, provide opportunity. Ikonomidis’ one goal and four assists in the UAE points to danger when he enters Al Ahbabi’s vacated space. Khamis Esmail’s ban will see Hassan start. He is more energetic, but lacks his compatriot’s passing range. Luongo will not replicate the banned Tom Rogic’s creativity. He’ll, instead, facilitate a rampaging role for Jackson Irvine. One of Asia’s best strikers will come up against the continent’s premier centre-back. 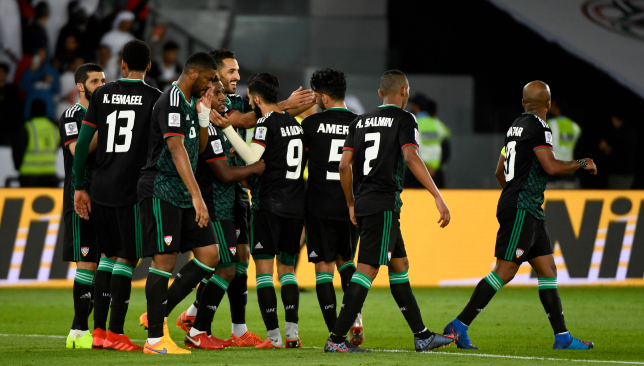 Mabkhout has three goals in four games, yet was largely wasteful versus Bahrain. In Sainsbury’s three games in the UAE, Australia have kept two clean sheets.